Which Chinese New Year Cookie or Snack Are You? 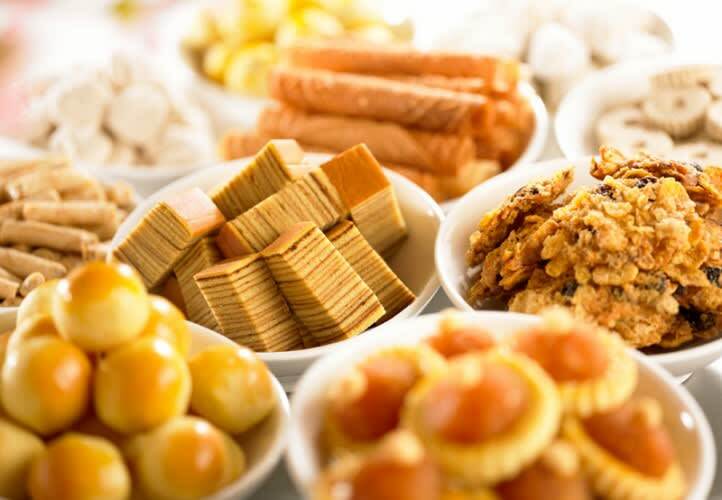 Ever wondered which Chinese New Year cookie or snack you are? No? Well, take this quiz anyway! Bet you're hungry already! Did you know that you can buy Chinese New Year cookies online and have them delivered right to your doorstep? Best to get your favorites quick before they're all sold out!